Animals - Mice Hamsters Guinea Pigs etc. 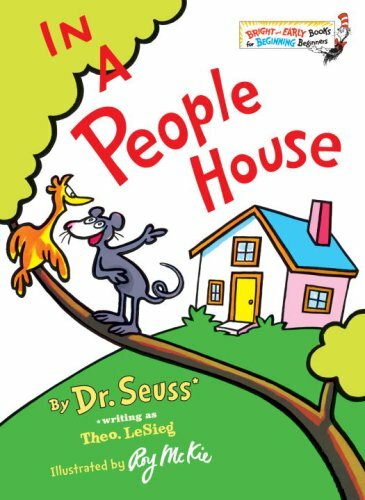 When a spunky mouse invites a passing bird to see what's inside a People House, chaos ensues while beginning readers learn the names of 65 common household items-and that people are generally not pleased to find mice and birds in their houses! 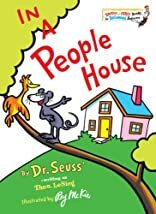 A super simple, delightfully silly introduction to objects around the home-from none other than Dr. Seuss!